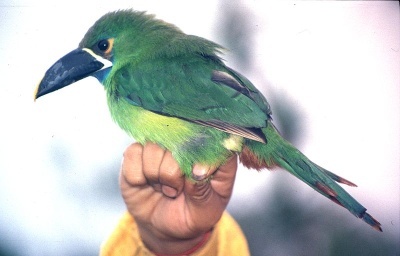 Emerald Toucanet are the most commonly distributed birds of the toucan family consisting of about 17 sub-species . As the name implies , Emerald Toucanets are smaller than toucans and nest in tree hollows . 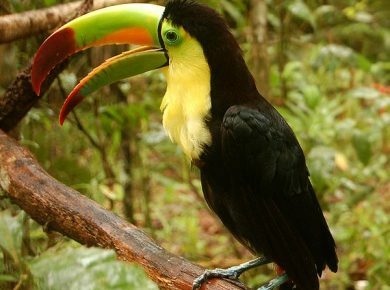 Where does the Emerald Toucanet come from? This bird is native to mountainous regions of Mexico, Central America, Northern Venezuela and along the Andes Mountains to Central Bolivia. 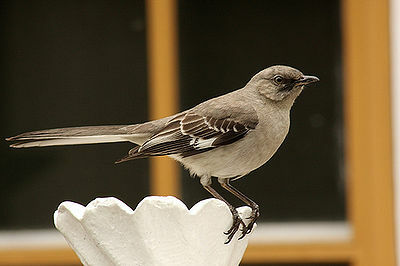 They can be usually found in high elevation and especially in humid forest and woodland areas. What does the Emerald Toucanet look like? The adult Emerald is 12-14 inches long weighs 180 gms. Males and females are alike. It’s bill is large and black, yellow on the upper mandible and has a white band at the bill’s base. The body color is mainly green. Some have a reddish-brown (rufous) patch near the bill’s base, upper or lower mandible, lower belly and tips of feathers. There is a blue patch around the eyes and blue undertail. What do Emerald Toucanet eat? The Emerald’s primary diet is fruit, sometimes insects, lizards, bird eggs or other small prey. Emerald Toucanets make great pets. They don’t talk but can be quite affectionate when hand fed and will quickly learn to do tricks. The Toucanet needs a large cage, the size for a Macaw with narrower bar openings. 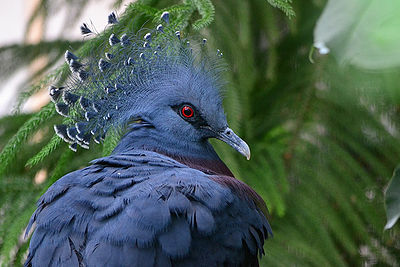 These birds cannot consume anything with high iron content as it can be toxic to them.